Moss Wood is one of one of Margaret River’s founding estates. It was established back in 1969 in Wilyabrup on the Western Coastand. Since the late 1970s and early 1980s has been looked after by Keith and Clare Mugford whose care and devotion to the vineyard is reflected in the exceptional quality of their wines. 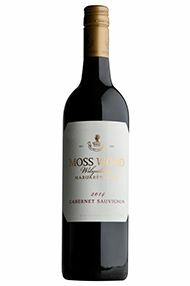 Their Cabernet Sauvignon has become one of the most sought-after wines in Australia and their full range is recognised year on year for consistency of quality and longevity. 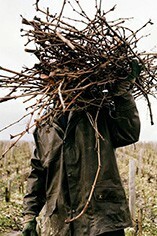 Moss Wood also produces a beautiful old vine Semillon from vines planted in 1973.